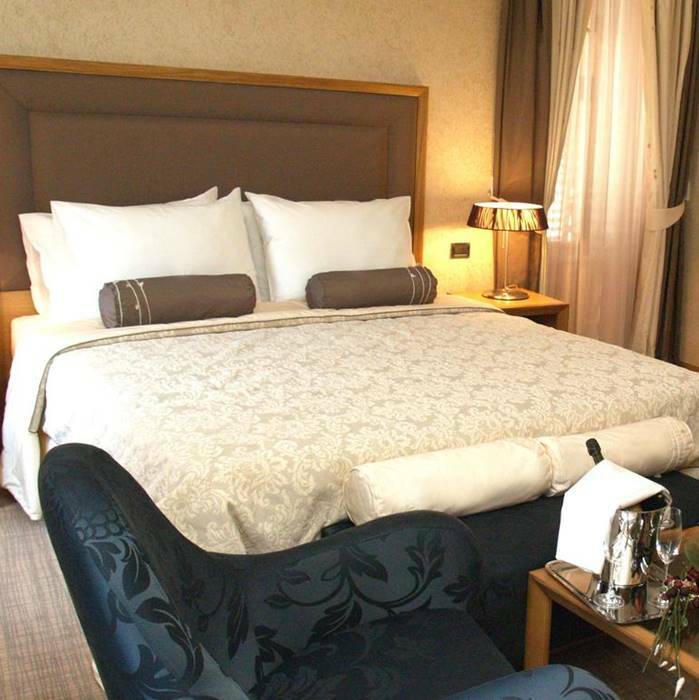 Four-star hotel Vardar is perfectly situated at the main square in the heart of the Old Town of Kotor. 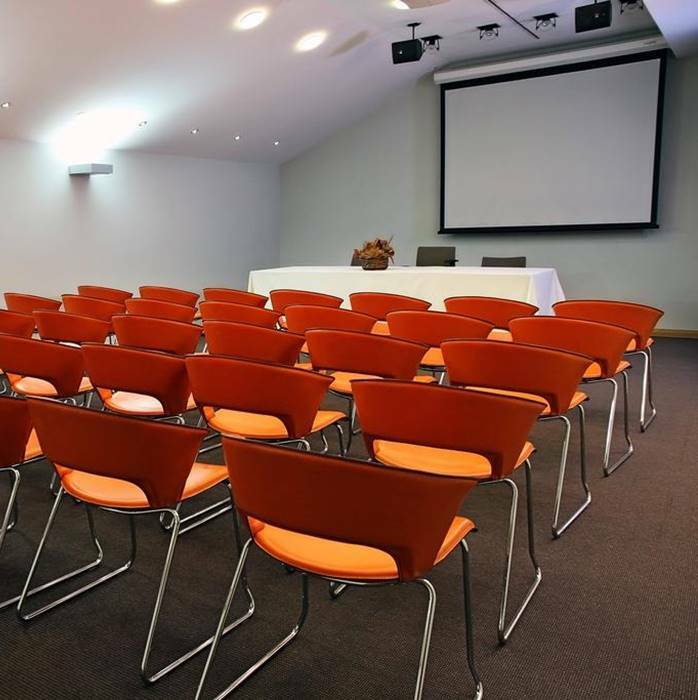 The renovated historical building offers comfortable, well equipped rooms in a classic yet modern style. 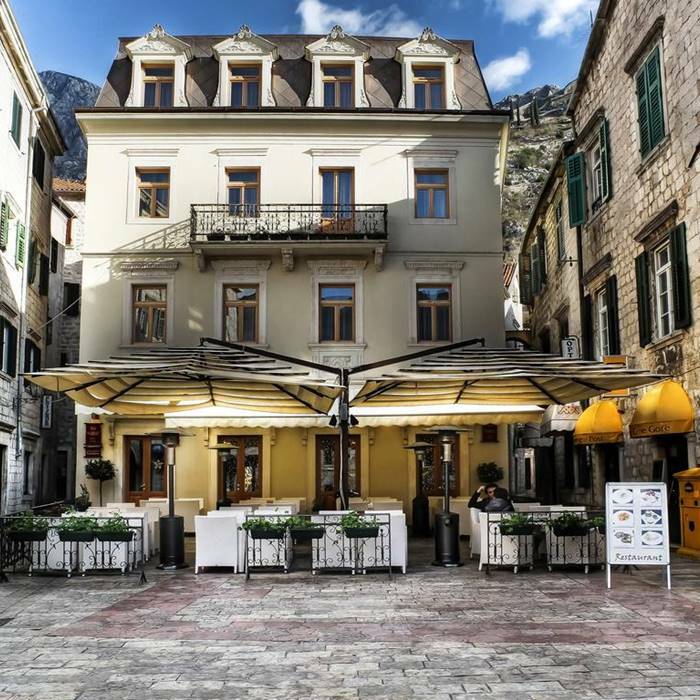 With the old centre of Kotor on your doorstep, this elegant four-star hotel is a great place for culture and history lovers. Enjoy the maze of narrow streets, churches, museums, palaces and squares in this centuries old UNESCO World Heritage Site. 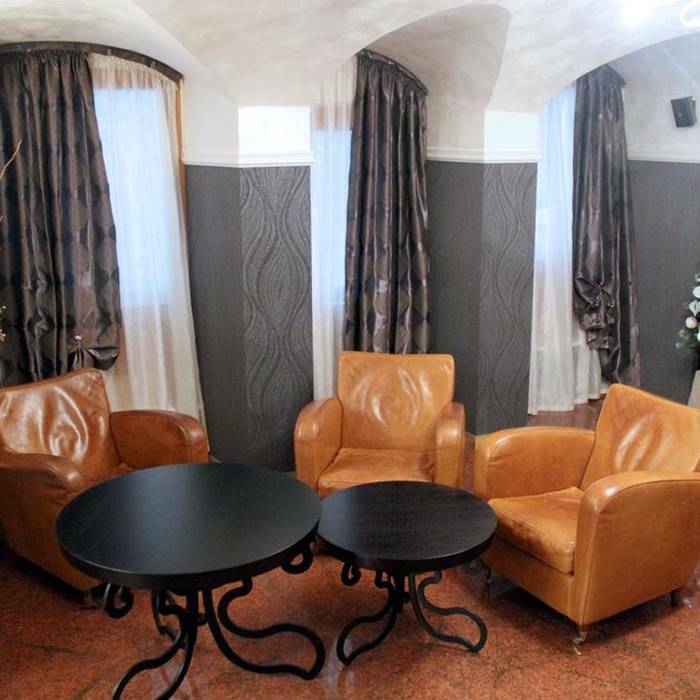 Hotel Vardar offers you a comfortable place to relax and unwind in this ancient town that is buzzing with life. 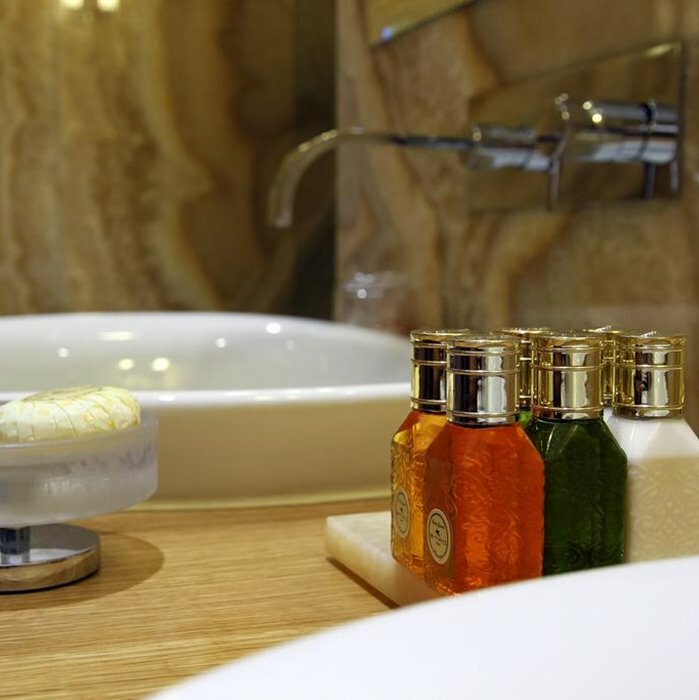 The modern rooms are decorated to the highest standards, with extra-large and comfortable beds, luxurious marble bathrooms with spacious showers and a seating area with a desk. The spa & wellness centre offers massages and has a sauna and a Turkish bath. 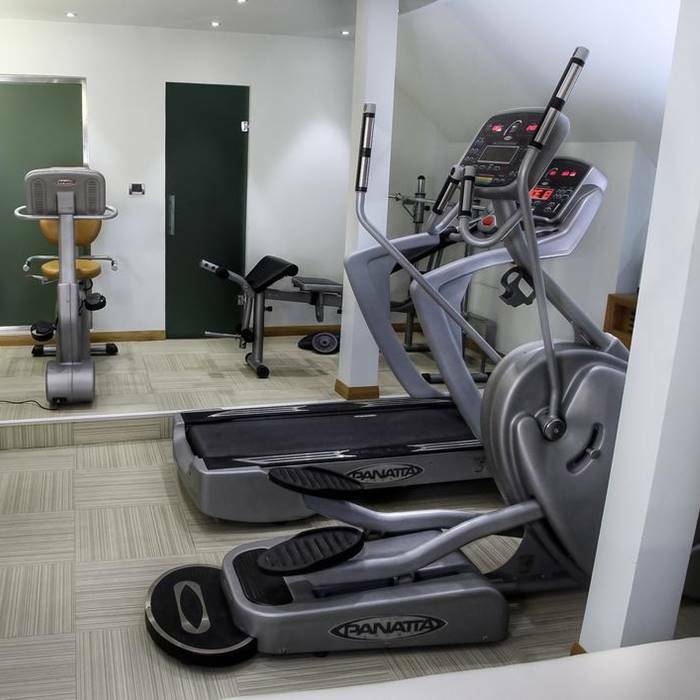 There is even a small but well equipped fitness centre available. In just a six-minute walk you will reach the well maintained beach area, where sunbeds and parasols can be rented. 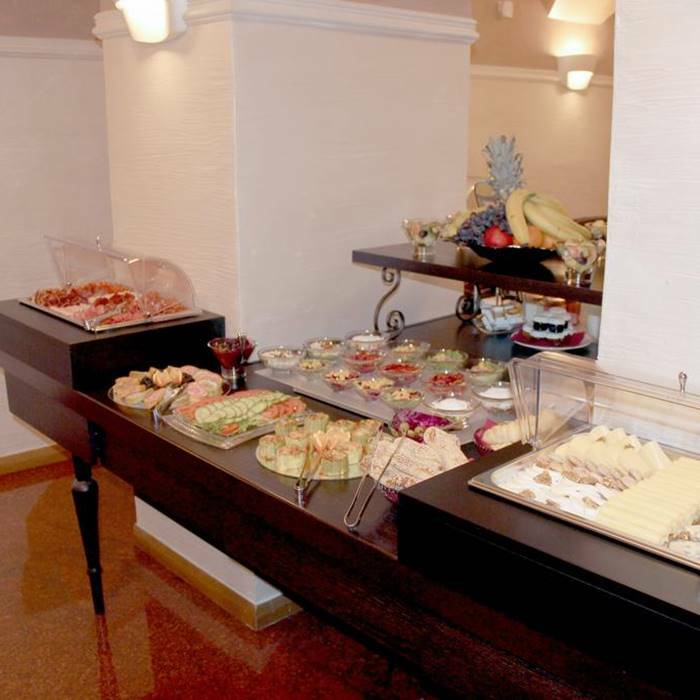 The hotel has an on-site restaurant but also offers its guests a 10% discount at the nearby waterfront restaurant Galion, which has the same owner. 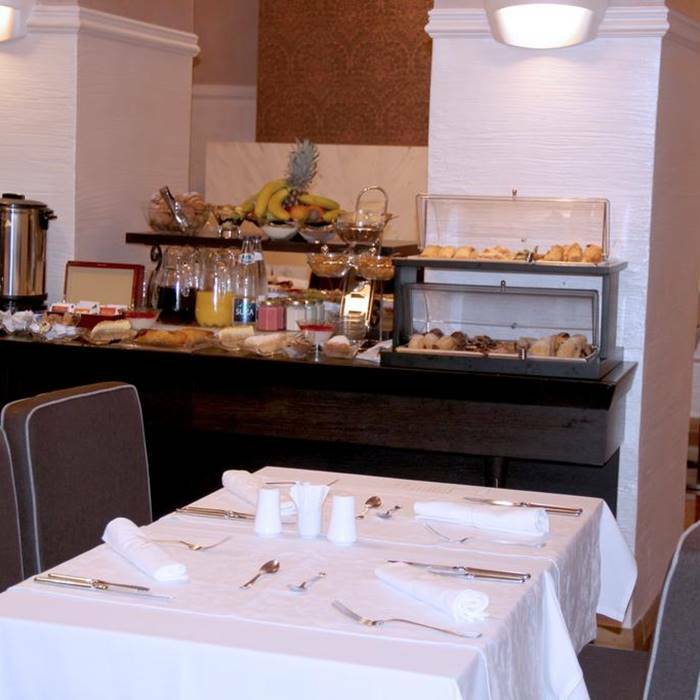 Meals and drinks can be enjoyed on the outdoor terrace and each morning a rich buffet breakfast is served in the breakfast room. Guests who prefer to eat breakfast in the comfort of their own room have this option as well.